Composer, singer and percussionist Orlann Divo moved to Rio de Janeiro in 1946 where he started out as a promising percussionist in the band of Ed Lincoln. 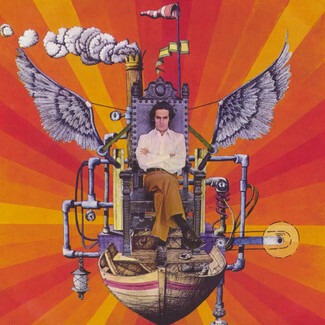 The 1960’s had been of great importance for the artistic development of Orlann Divo as he starts to release some of his solo works ‘Key of the Succes’ (1962) and ‘Samba in Parallel’ (1965). In 1977 he released this self-titled work on Copacobana records. 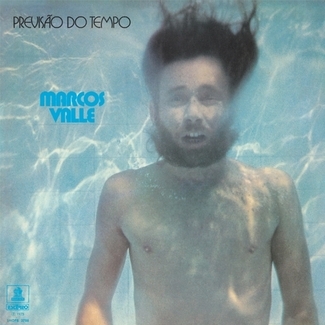 The album mainly remains in the Bossa Nova realm, while at the time of the release the Bossa Nova era was almost at its end. 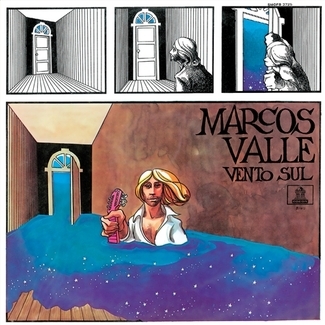 More than a decade ago, this sound reached its peak in popularity, but by the late 70’s the Brasilian disco and rare groove/funk sound was taking over leaving little room for more ‘traditional’ sounding albums. Unfortunately the album gained little notice, but was revived 20 years later by diggers around the world. 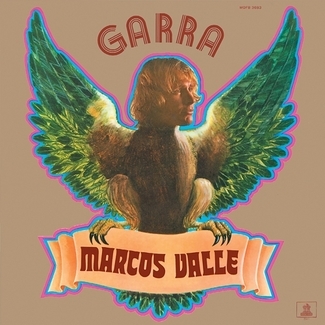 To many record collectors and Brazilian music lovers around the globe this remains a true classic from the vaults of Brasilian Bossa and downtempo Samba. 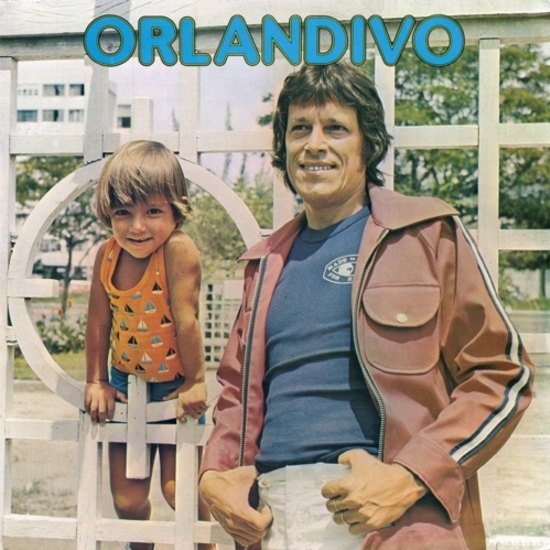 Now 25 years after its original release Kindred Spirits presents the official reissue of the 1977 self-titled album ‘Orlandivo’. This beautiful bossa / downtempo samba like album contains the sought after tracks such as ‘Onde Anda O Meu Amor’ and ‘Tamanco No Samba’. Apart from Orlandivo, other artists such as João Donato and Azymuth’s drummer Ivan Conti also deliver a solid contribution to the tracks, making this obscure Brasilian classic a must have for Brasilian music lovers!